Infographics are just amazing. The key is to communicate a lot of useful information at a glance, in a simple format. Sounds easy, huh? It’s so not! I think Infographics has really developed into an art form and although we seen infographics in action for years, it’s become SO POPULAR, probably because there’s so much great information to communicate. 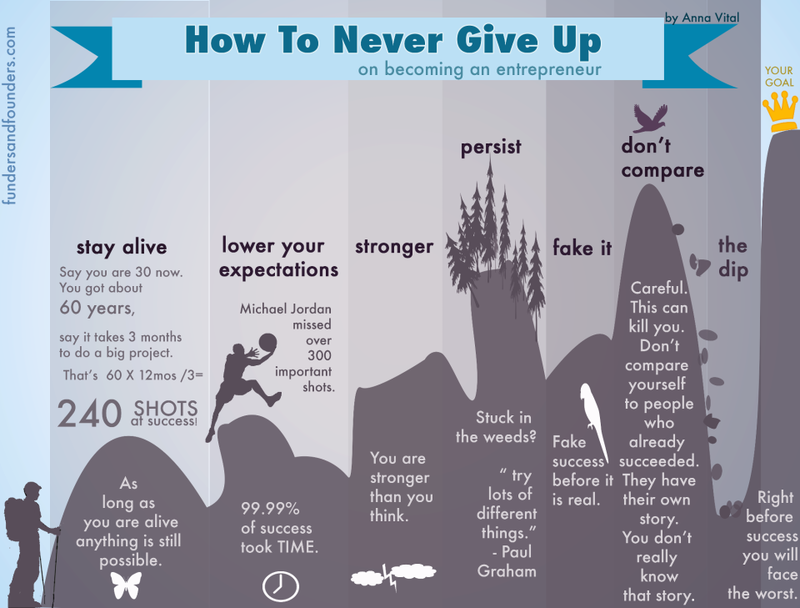 I found this on a website called “Funders & Founders”, check it out because Anna explains this cool infographic and you can see a bunch of her other work on there, too. 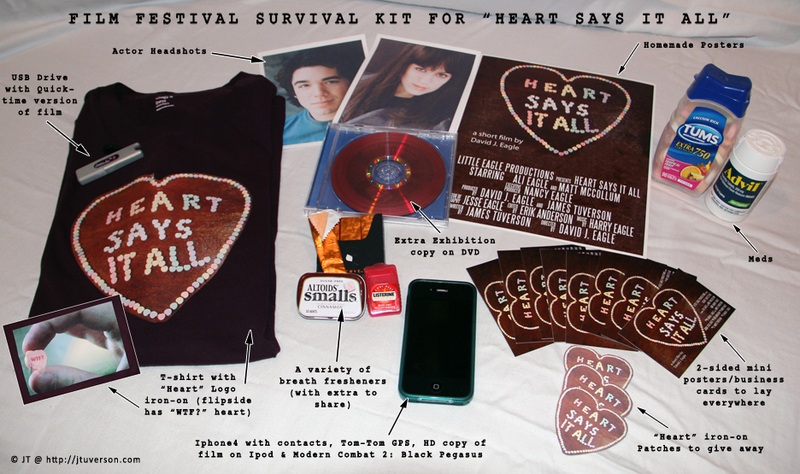 James Tuverson’s Film Festival Survival Kit! Again, the key is to communicate a lot of information at a glance, preferably in a fashion that’s somewhat entertaining, or at least, super-clear to understand.